Seller offering $3,000 toward buyer closing costs with acceptable offer! A hidden treasure tucked away in Historic Wilmore! Looking for a great urban location, fabulous living spaces, a home that is solid & well built, has tons of charm & character AND is NOT cookie cutter? 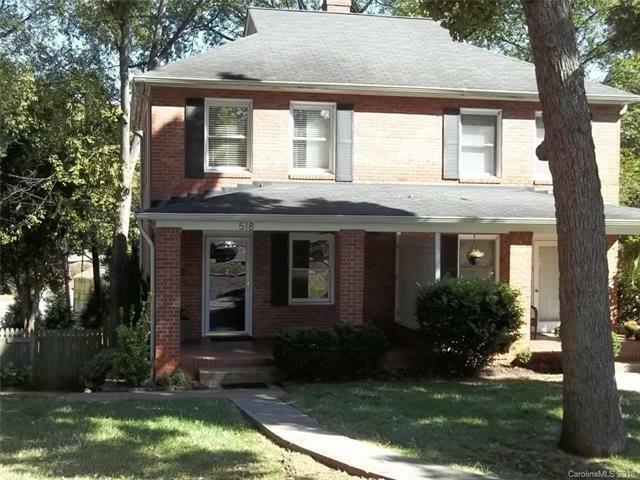 Then wow...come on over & call this duplex HOME! Enjoy your private front porch or the rear stoop. Invite friends over to sit around the fire pit in the HUGE backyard. Renovated kitchen features stainless steel appliances, 16 x 16 ceramic tile flooring with natural cabs. Custom lighting throughout. Upstairs you will find 2 BDs + a throw back bath oozing with architectural details that are timeless! An unexpected bonus is the amazing "basement"....bead board walls w shelving above + coat hooks make this a functional transition to the lower level. A wide, well lit, stained staircase leads you to the carpeted space w tons of room & light plus a 2nd outdoor exit to the backyard.